ICON Levelpro plastic level sensors. Corrosive liquids can be found in just about every industry; food, metal finishing, water-waste water treatment, textile, automotive, to name just a few. When it comes to selecting the correct sensor technology there are many different factors to consider. Plastic level sensors are an excellent choice for corrosive liquid chemical applications. Plastics, unlike metals, do not corrode; however, they can deteriorate and swell if the correct plastic is not used. ICON Process Controls offers its Levelpro plastic level sensors for continuous level indication, as well as plastic level switches for point level notification. There are many different factors to consider when selecting the right product for the application. With this information a material of construction for the level sensor can be selected. Next, it is important to understand other factors that contribute to the success or failure of the level sensor. Is there particulate with the liquid? Does the liquid create a film, or does it have a coating effect? Does the chemical produce foam? Is there sludge at the bottom of the tank? Once the information pertaining to the chemical and the type of sensor technology (continuous or point) is determined, ICON can recommend the most suitable product for the application. 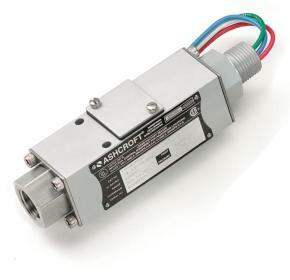 An excellent level sensor for corrosive liquids is the 100 Series submersible level sensor. The plastic level transmitter is available in PVC, PP and PVDF bodies, and comes standard with a corrosion-resistant PTFE jacketed cable and Kalrez O-rings. The 100 Series submersible level sensors incorporate a weighted body which ensures the sensor sits at the bottom of the tank. The plastic level transmitter has a ceramic sensing diaphragm that measures the head pressure of the liquid. 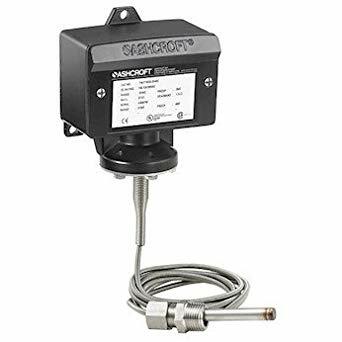 These level sensors are not affected by foam, vapor, condensate or turbulence, making them an excellent choice for many different applications. If the chemical produces sludge then ICON would recommend a non-contact level technology such as the Ultrapro ultrasonic level sensor, or the Proscan radar transmitter. For clean liquids the CFL Series continuous float is a reliable and economical choice. ICON also offers a complete line of plastic level switches for point level indication. These plastic switches are available in PVC, PP and PVDF materials, and the relay can be set to normally open or normally closed positions. Visit M.S. 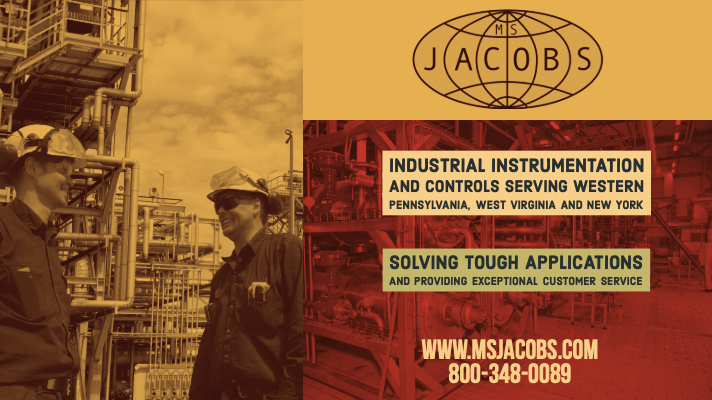 Jacobs at https://msjacobs.com for more information. 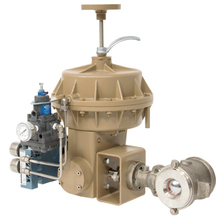 The WIKA PSD-30 and PSD-31 pressure switches are currently being phased out, to be replaced with the newly updated PSD-4 pressure switch. 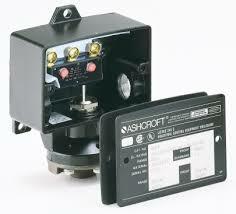 The model PSD-4 pressure switch represents the extensive development of the PSD-30 pressure switch. A high accuracy of 0.5 %, freely configurable output signals (PNP/NPN, 4-20 mA / 0-10 V), the 5:1 scalability of the analog output, in addition to outstanding self-diagnostics, make the PSD-4 an excellent automation solution for industrial machines, hydraulic systems, and pneumatic systems applications. While the PSD-4 offers new features and functionality, pricing is comparable to that of the PSD-30 and PSD-31. 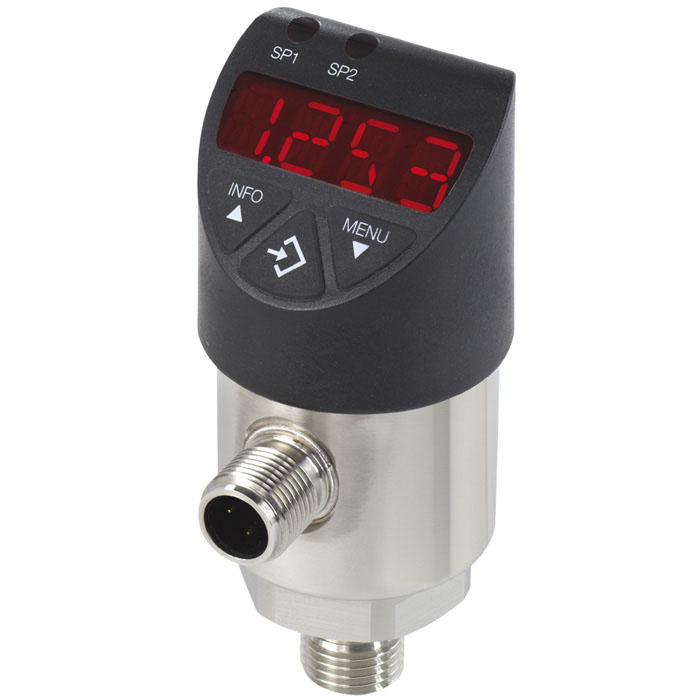 This new pressure transmitter offers customizable features, such as allowing the user to select the switch type and output signal, while offering a 5:1 turndown ratio. Additionally, this transmitter is an economical solution for applications requiring local display with an analog output signal. The PSD-4 provides an upgrade in quality and customizability without negatively affecting budgets. During development of the WIKA switch family a high value was placed on a robust design and the selection of appropriate materials suited to machine-building applications. For this reason the case and the threaded connection of the electrical connector are made from stainless steel. For more information, contact M.S. Jacobs by visiting https://msjacobs.com or by calling 800-348-0089.